A fantastic gift or a fabulous addition to your home! It features a pretty floral motif and a soft finish. The classic Valentine’s Day rose gift doesn’t last forever. 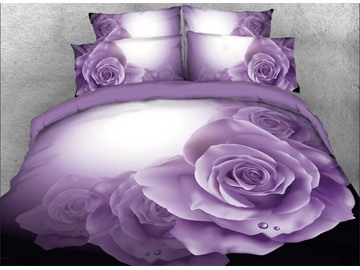 However, you would found that our rose print bedding set do last forever. 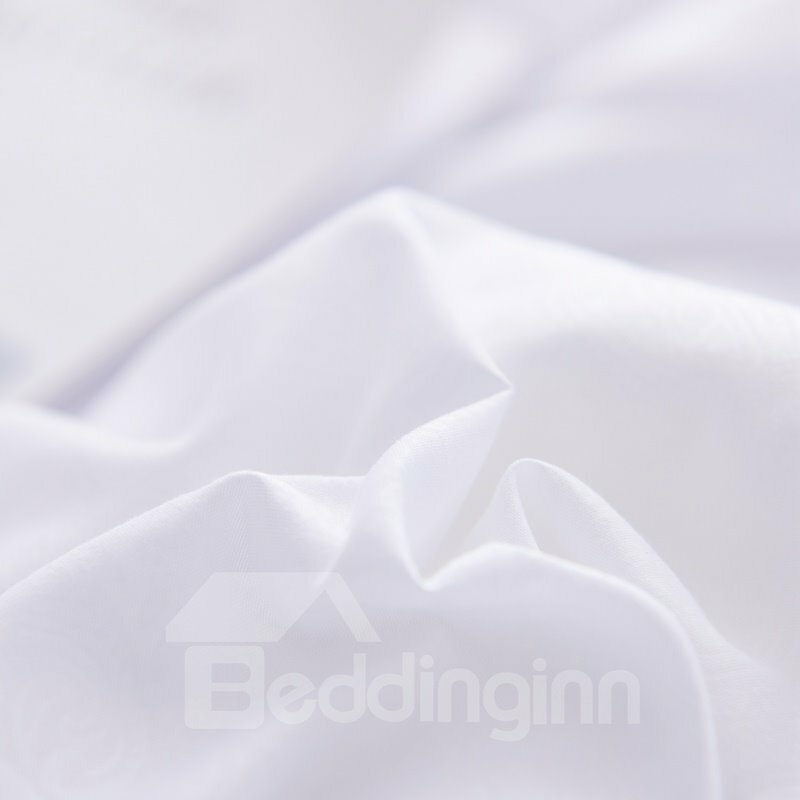 This cotton bedding set can be used for home decoration or even given as gifts for holidays and anniversary. 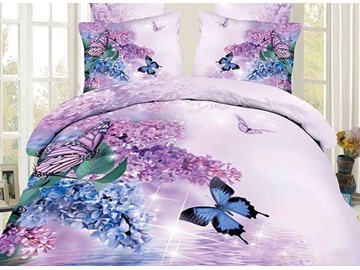 Absolutely love this pink duvet cover. so soft and so cute. My daughter loves it, and its also elegant enough for a big girl/womens room. 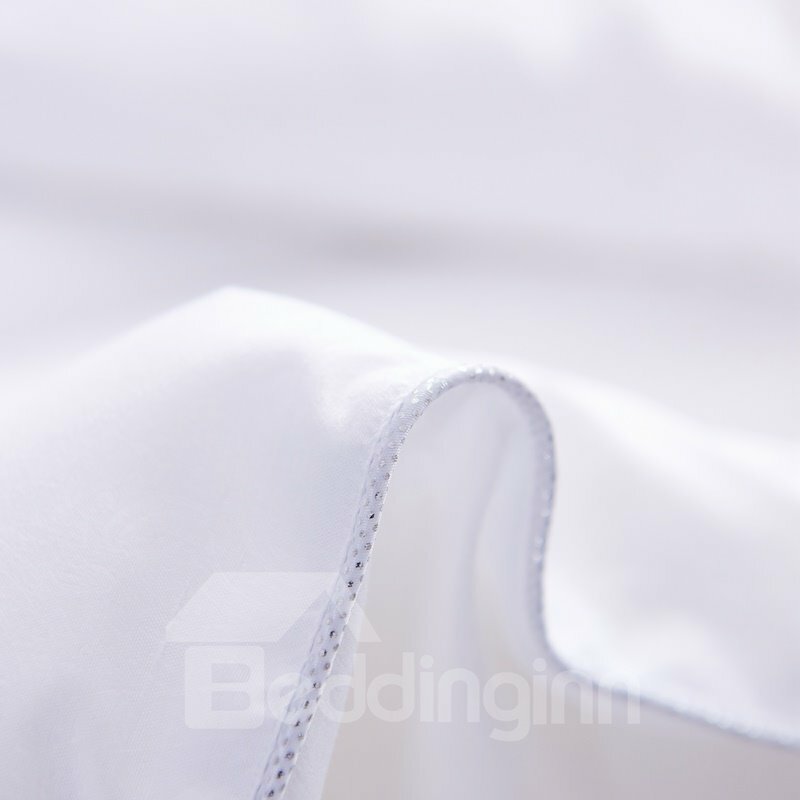 Beautiful.The fabric is also very soft and smooth. Great item. 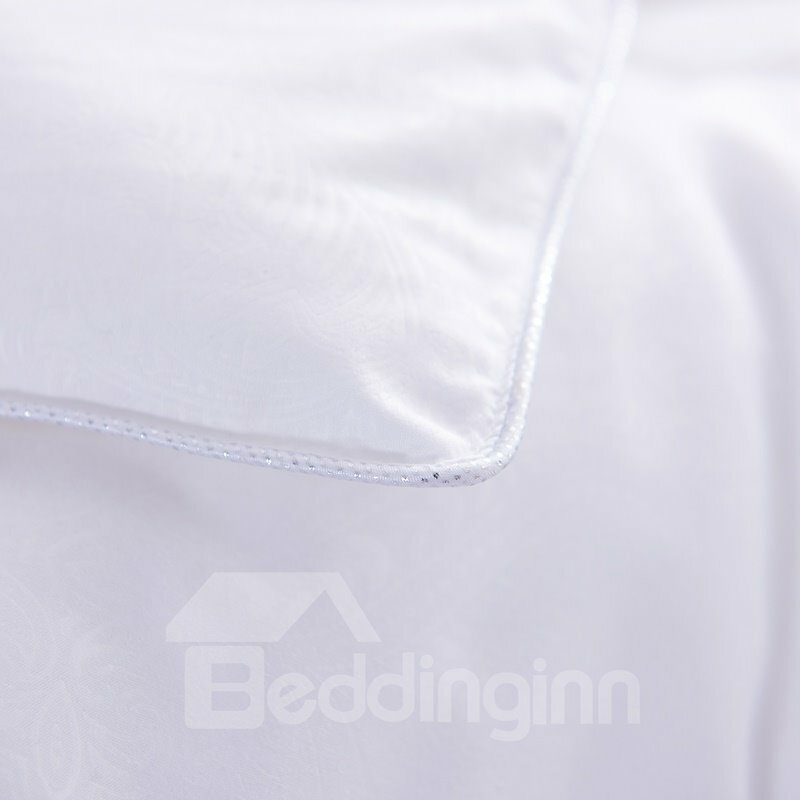 The quality is really great and the material is exceptional.It is cotton and tencel fabric. And it was very comfortable when I slept in. The pink colors are bright looking. Like this purchasement. 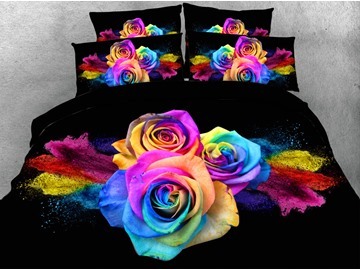 This duvet cover set is so beautiful right out of the package! It is as soft. 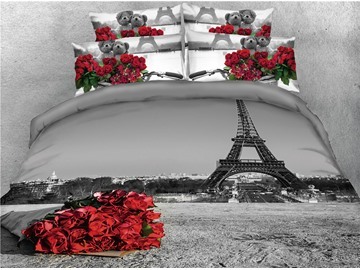 I love this duvet cover so much that I ordered a second one, just in case.... The pattern is very gorgeous. 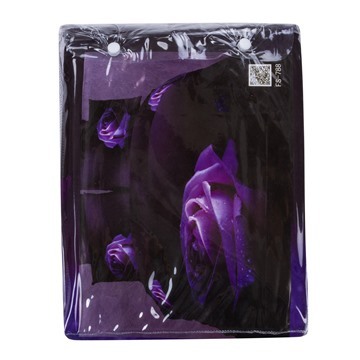 This beautiful duvet cover set comes nicely packaged. 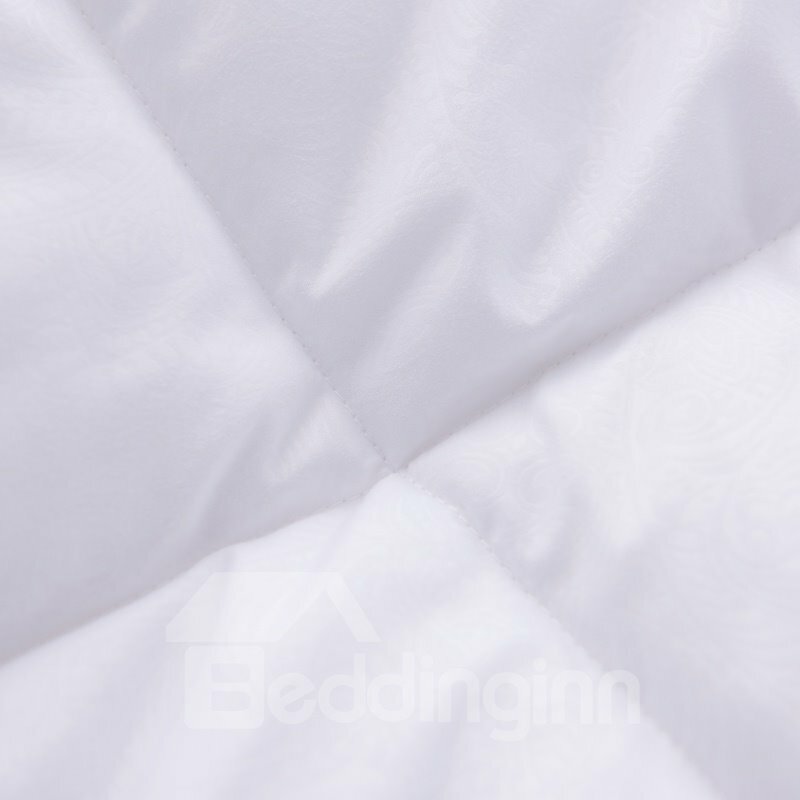 It's has a nice, smooth, buttery texture and the fabric is a very high quality. 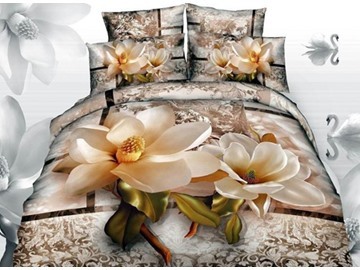 I am absolutely in love with this romantic bedding set.Great recommendation. 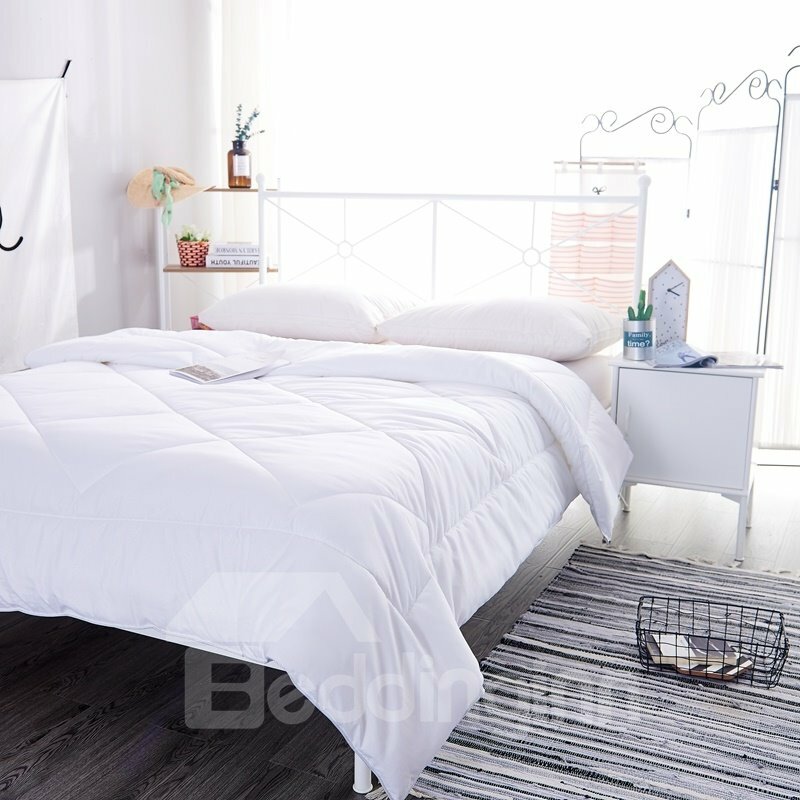 I bought this duvet cover as a gift for my sister. We live in separate states and had searched several sites to find just the right one. She received it several days ago and and likes it very much. 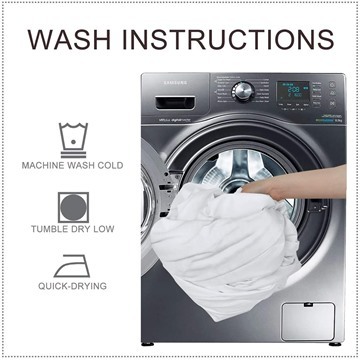 She said the quality is excellent. Great products.